Custom embroidered waffle robes are the perfect addition to your wedding day and make an ideal gift for any hard-to-buy-for person. They are comfortable, convenient getting ready in and also look really effective in photos! The price includes one of the items pictured along with your choice of an existing or custom embroidered design. Postage is an additional $10 New Zealand wide. If you order multiple items, I am happy to combine postage where possible. Embroidered products are made to order and will take 2-3 weeks for creation and postage. If you need your items for a specific date, please let me know and I will be happy to accomodate your needs where possible. The robe is a soft, lightweight 50/50 polycotton waffle fabric with satin piping along the collar and pockets. Available in white and in one size that fits most. You can choose from one of our existing designs or you can have your own design created and embroidered onto a robe. 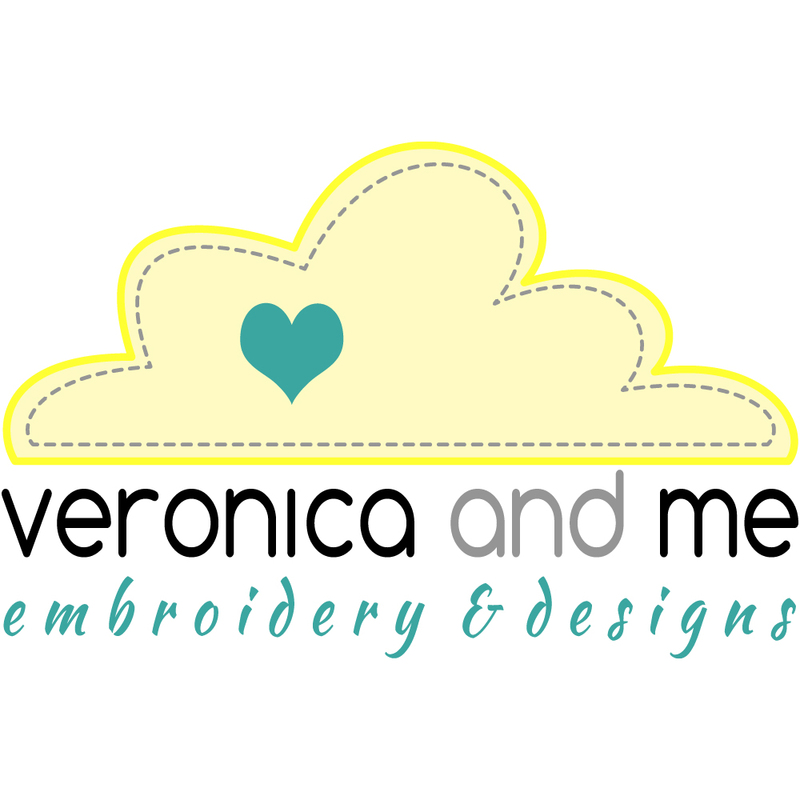 If you have a business and you are interested in including one of my products in your range, please contact me on mandy@veronicaandme.co.nz to discuss your needs.